C.K. is frustrated, candid, relentless and profoundly funny. 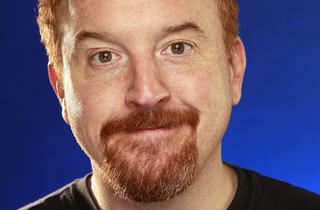 His FX series, Louie—a dark, cracked look at C.K. 's life as a dad and stand-up in New York—is currently one of the funniest, and most strangely affecting, shows on TV. 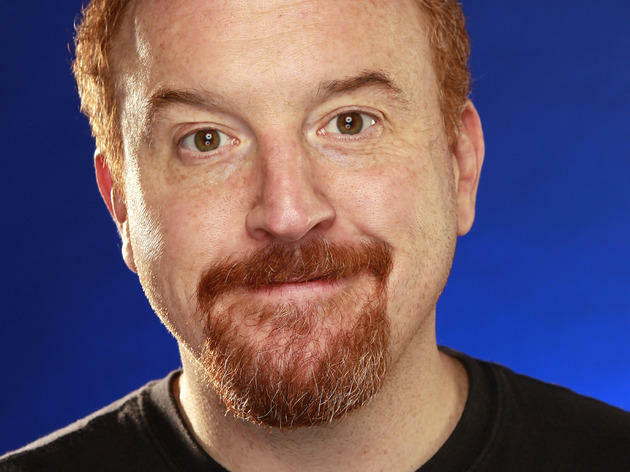 Having made millions distributing his last stand-up special through his website, he's begun selling tickets for this tours the same way, without the additional ticket fees.